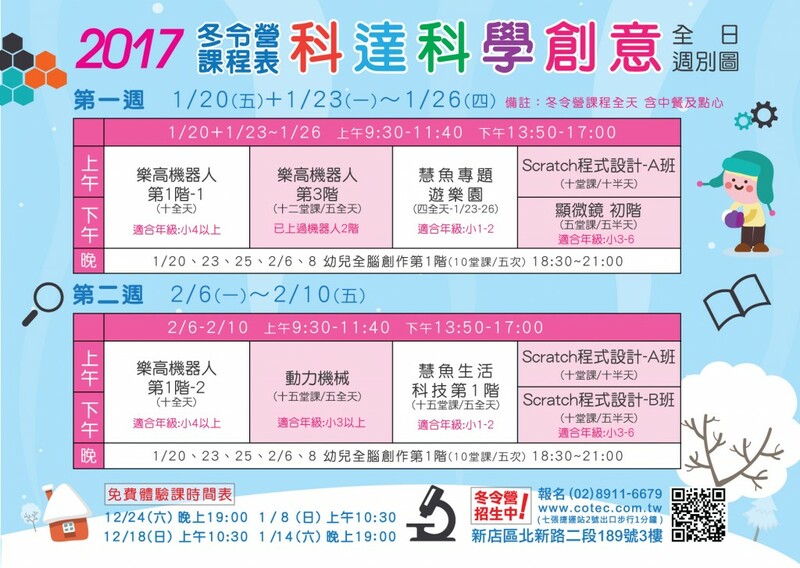 首頁 > 近期課程 > 2017冬令營與scratch程式設計 招生中! 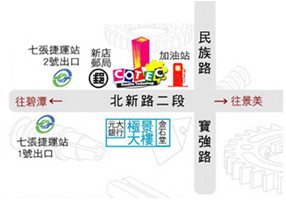 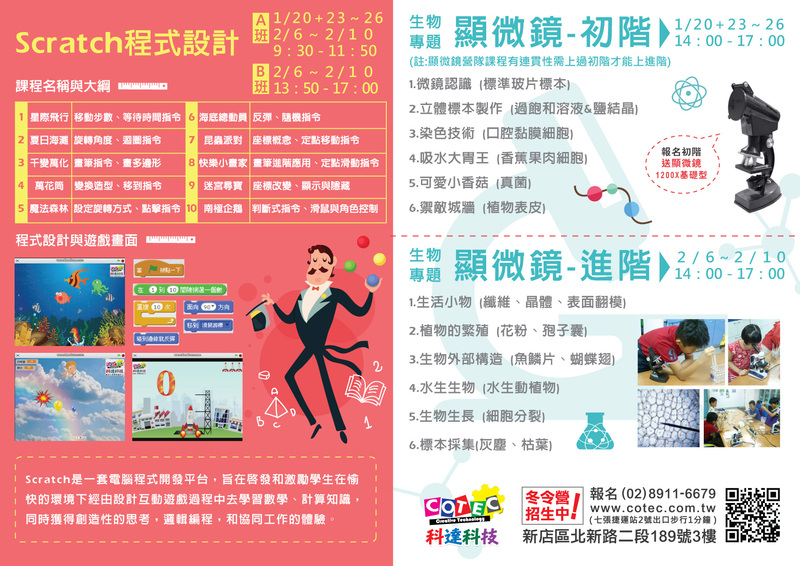 Copyright © 科達科學創意文理補習班版權所有 COTEC Co.,Ltd. All Rights Reserved.